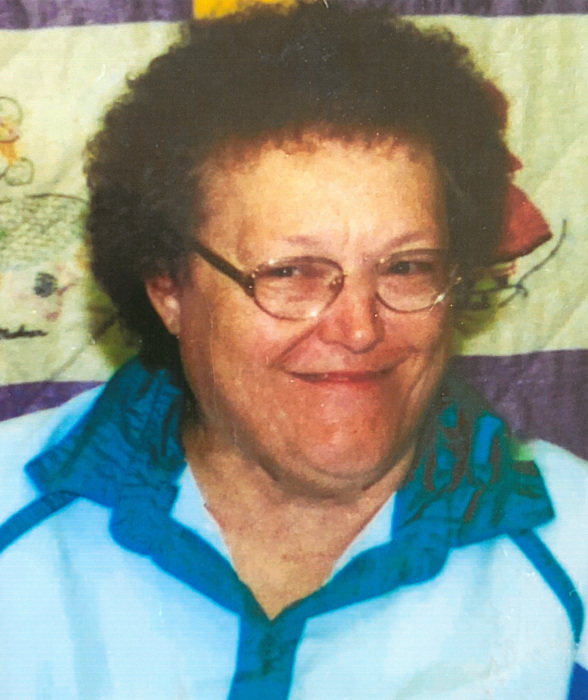 Judy Ann Thomas Beagley , age 68, passed away January 23,2019. She was born on August 10, 1950 in Cedar City, Utah and was adopted and sealed to Darwin and Norma Thomas. She grew up in Enterprise where she attended school and graduated in 1968. She was married and divorced twice and had 3 beautiful daughters. Tonia, Michelle, and Christine. Judy moved around a lot and lived in 7 different place. After making many friends, Michelle and Judy decided to make Page, Arizona their home where they have lived for over 25 years. She attended Mohave Community College and earned her CNA certificate and found employment at nursing homes and hospitals. She was a member of the Church of Jesus Christ of Latter Day Saints and loved her ward family. She was so appreciative of everyone that helped her and always told them so. Judy was a special person and never complained about her circumstances. She is survived by her daughters Michelle and Christine and her siblings Susan, Rose Alene and Kim. Judy was proceeded in death by her daughter Tonia and her parents Darwin and Norma Thomas. Graveside services will be held at 2:00 pm, Friday, Jan 25th, at the Enterprise City Cemetery. Arrangements entrusted to the care of Hughes Mortuary.